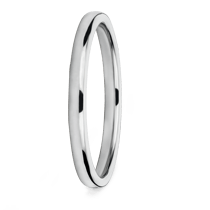 As a symbol of love and fidelity, the tradition of giving an eternity ring is a celebration of a great union. 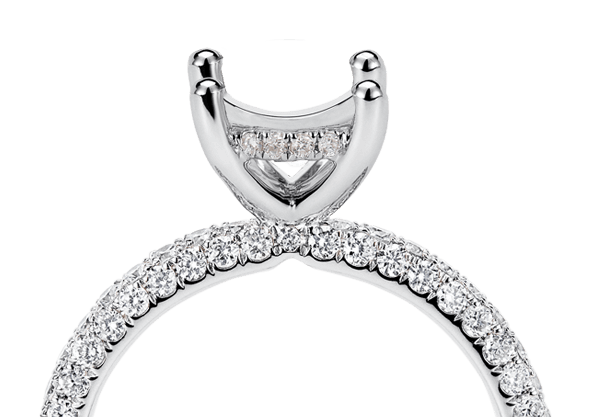 A channel set eternity ring creates a loving surround for the diamonds that are set beautifully within the band. 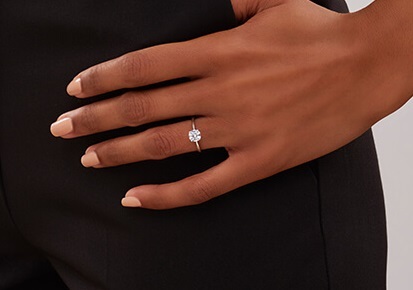 Our vast collection of channel set eternity rings allows you to find the perfect representation of your union in various different widths and shapes from the sparkling round brilliant cut diamond to the elegant baguette cut and its opulent clarity. 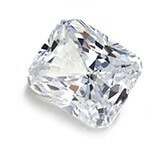 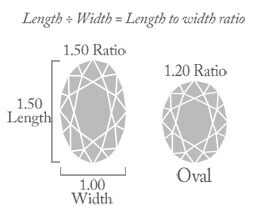 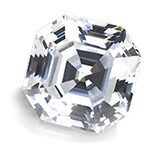 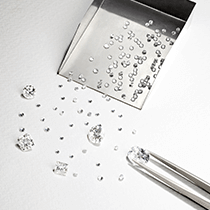 A channel set is both secure and hardwearing, which allows you to proudly wear your diamonds on a daily basis. 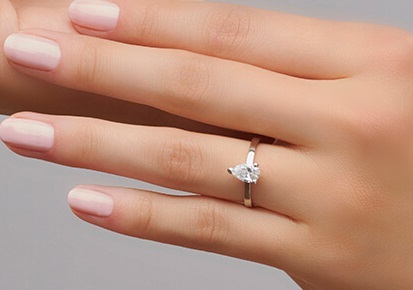 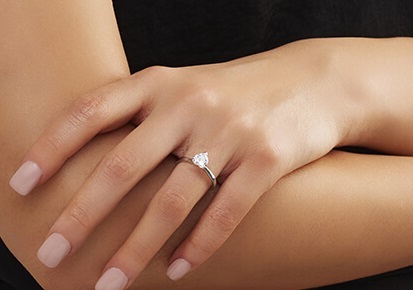 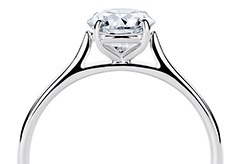 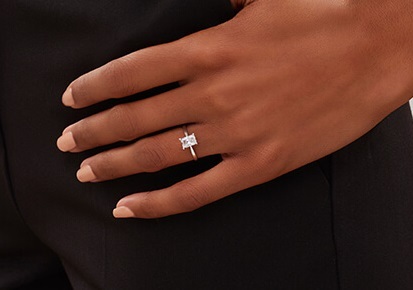 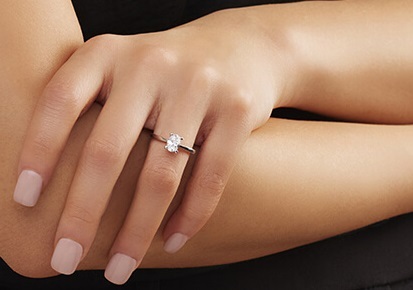 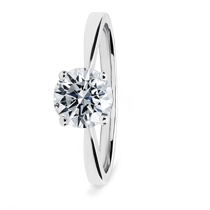 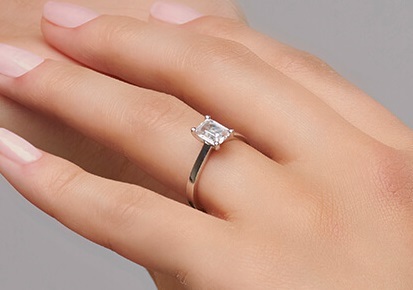 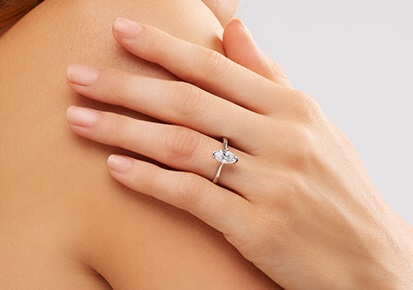 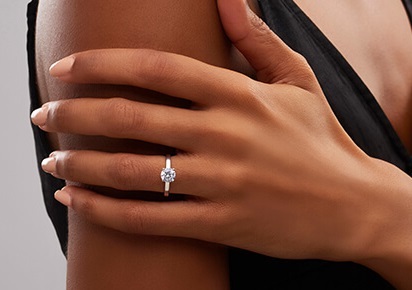 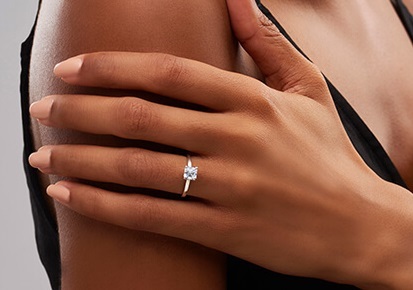 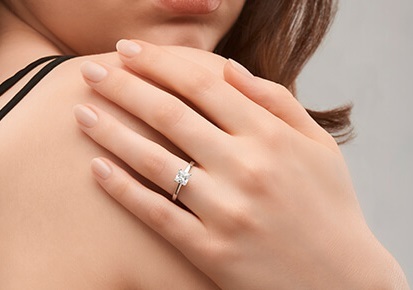 Whether it is to harmonise with existing rings or to add additional glamour to your hand, you can be assured we will have the perfect ring for you.